The domain within your query sequence starts at position 224 and ends at position 293; the E-value for the IBN_N domain shown below is 4e-31. 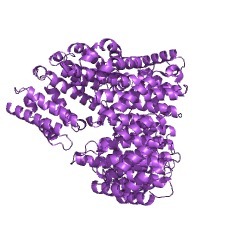 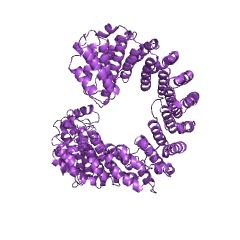 Members of the importin-beta (karyopherin-beta) family can bind and transport cargo by themselves, or can form heterodimers with importin-alpha. 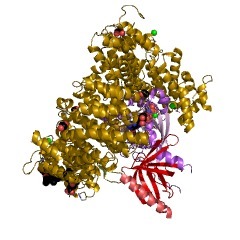 As part of a heterodimer, importin-beta mediates interactions with the pore complex, while importin-alpha acts as an adaptor protein to bind the nuclear localisation signal (NLS) on the cargo through the classical NLS import of proteins. 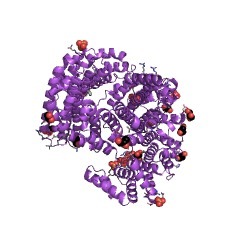 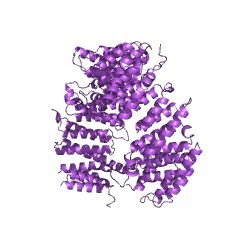 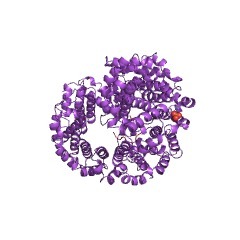 Importin-beta is a helicoidal molecule constructed from 19 HEAT repeats. 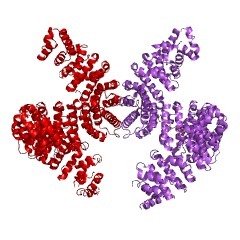 Many nuclear pore proteins contain FG sequence repeats that can bind to HEAT repeats within importins (PUBMED:12372823), (PUBMED:17161424), which is important for importin-beta mediated transport. 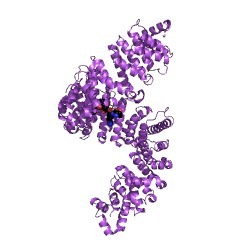 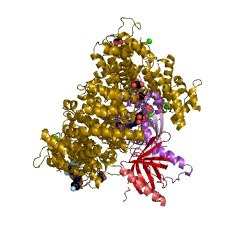 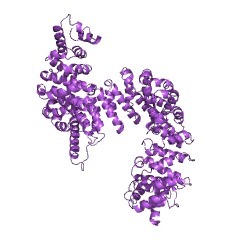 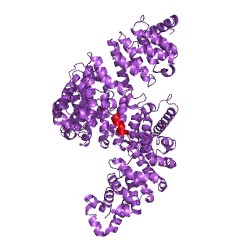 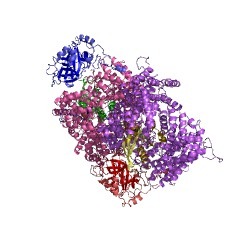 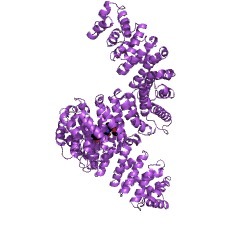 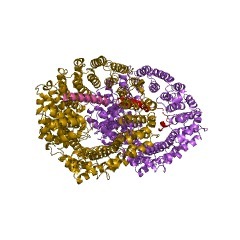 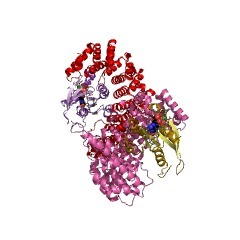 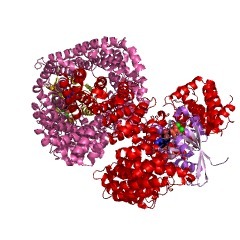 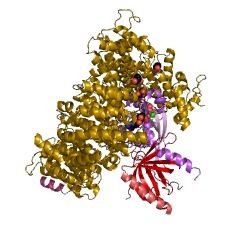 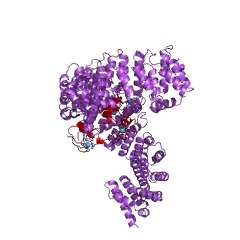 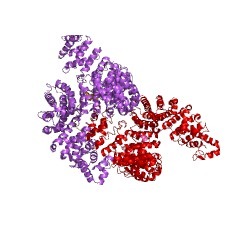 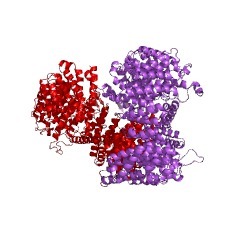 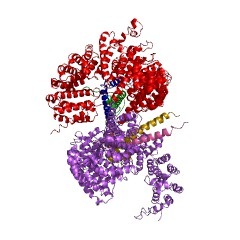 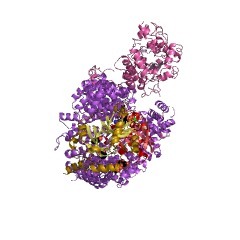 This entry represents the N-terminal domain of importin-beta (also known as karyopherins-beta) that is important for the binding of the Ran GTPase protein [(PUBMED:10367892)]. 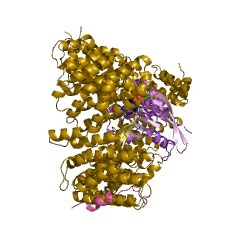 Members of the importin-beta (karyopherin-beta) family can bind and transport cargo by themselves, or can form heterodimers with importin-alpha. As part of a heterodimer, importin-beta mediates interactions with the pore complex, while importin-alpha acts as an adaptor protein to bind the nuclear localisation signal (NLS) on the cargo through the classical NLS import of proteins. 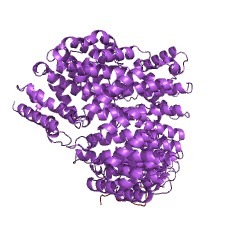 Importin-beta is a helicoidal molecule constructed from 19 HEAT repeats. 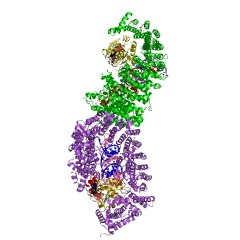 Many nuclear pore proteins contain FG sequence repeats that can bind to HEAT repeats within importins [(PUBMED:12372823), (PUBMED:17161424)], which is important for importin-beta mediated transport. 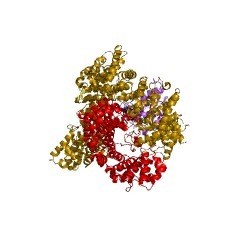 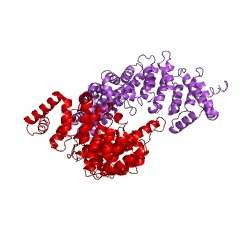 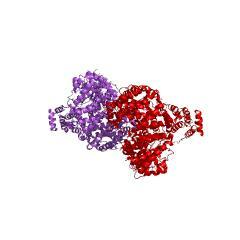 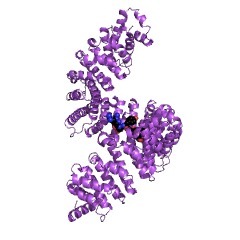 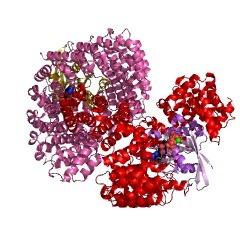 Ran GTPase helps to control the unidirectional transfer of cargo. 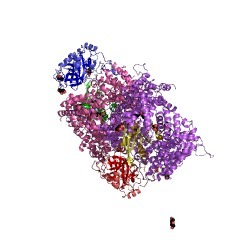 The cytoplasm contains primarily RanGDP and the nucleus RanGTP through the actions of RanGAP and RanGEF, respectively. 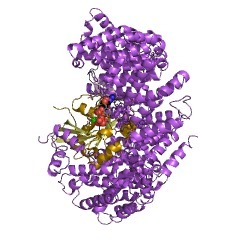 In the nucleus, RanGTP binds to importin-beta within the importin/cargo complex, causing a conformational change in importin-beta that releases it from importin-alpha-bound cargo. As a result, the N-terminal auto-inhibitory region on importin-alpha is free to loop back and bind to the major NLS-binding site, causing the cargo to be released [(PUBMED:17170104)]. 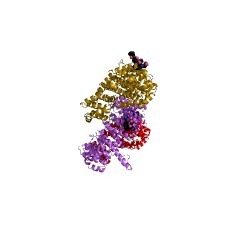 There are additional release factors as well. 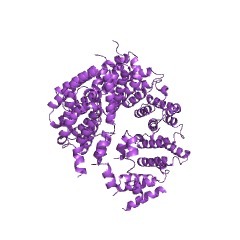 There are 16376 IBN_N domains in 16251 proteins in SMART's nrdb database. 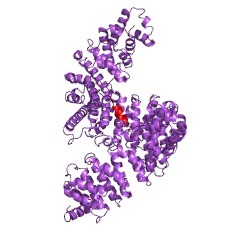 Taxonomic distribution of proteins containing IBN_N domain. This tree includes only several representative species. 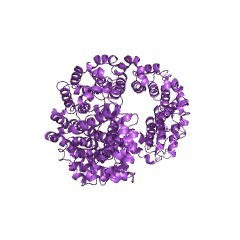 The complete taxonomic breakdown of all proteins with IBN_N domain is also avaliable. 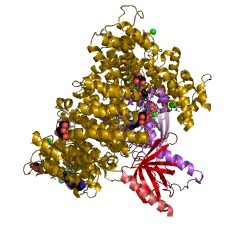 Click on the protein counts, or double click on taxonomic names to display all proteins containing IBN_N domain in the selected taxonomic class. 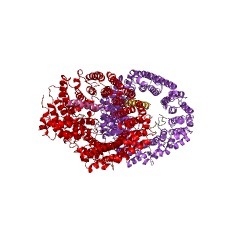 Association of nuclear pore FG-repeat domains to NTF2 import and exportcomplexes. 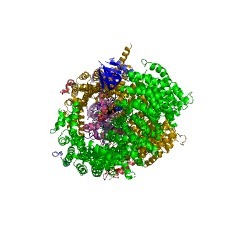 Transport into and out of the nucleus is regulated by the nuclear porecomplex. 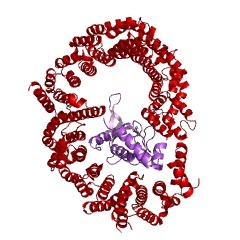 Vital to this regulation are nuclear pore proteins with FGsequence repeats, which have been shown to be crucial for cell viabilityand which interact with nuclear transport receptors. 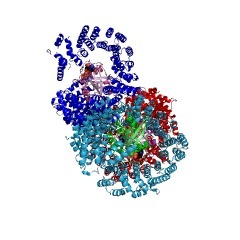 Here we use moleculardynamics simulations to investigate the binding of FG-repeat peptides tothe surface of NTF2, the Ran importer. 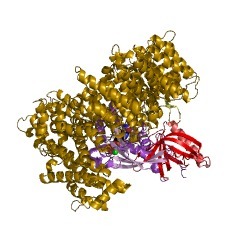 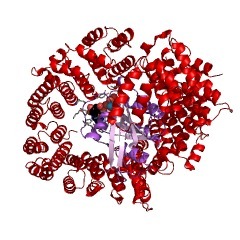 The simulations, covering over 254ns, agree with previous X-ray, mutational, NMR, and computational data inidentifying four binding spots. They also serve to provide an all-atomview of binding at each spot, whereas FG-repeat binding has been onlydirectly observed at a single spot. 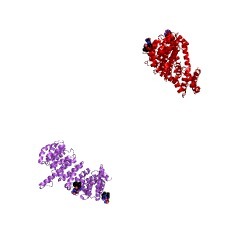 Furthermore, the simulations identifytwo novel binding spots in addition to the four others. All six bindingspots broadly form a stripe across the surface of NTF2. 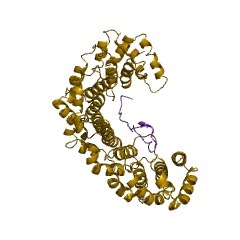 The resultingregularity and proximity of binding spots on the surface may be necessaryfor identification of the transport receptor by the FG-repeats in thenuclear pore complex and for the successful transit of NTF2 through thepore. 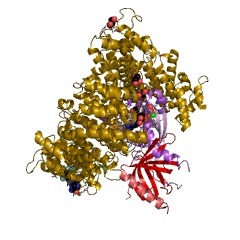 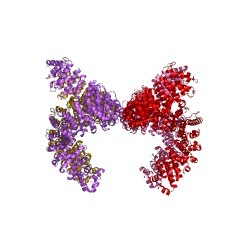 GLFG and FxFG nucleoporins bind to overlapping sites on importin-beta. 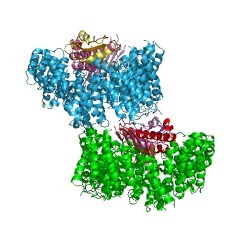 The interaction between nuclear pore proteins (nucleoporins) and transportfactors is crucial for the translocation of macromolecules through nuclearpores. Many nucleoporins contain FG sequence repeats, and previous studieshave demonstrated interactions between repeats containing FxFG or GLFGcores and transport factors. 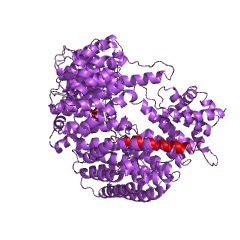 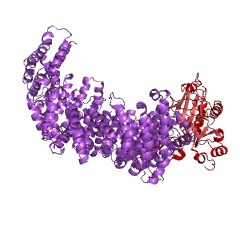 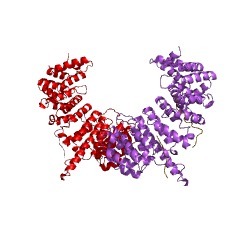 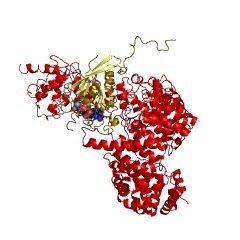 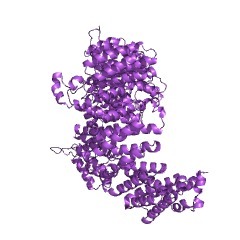 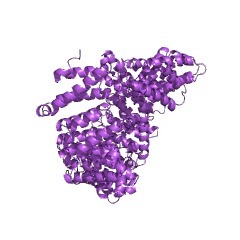 The crystal structure of residues 1-442 ofimportin-beta bound to a GLFG peptide indicates that this repeat corebinds to the same primary site as FxFG cores. Importin-beta-I178D showsreduced binding to both FxFG and GLFG repeats, consistent with bothbinding to an overlapping site in the hydrophobic groove between theA-helices of HEAT repeats 5 and 6. Moreover, FxFG repeats can displaceimportin-beta or its S. cerevisiae homologue, Kap95, bound to GLFGrepeats. 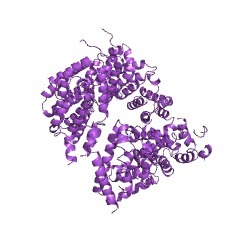 Addition of soluble GLFG repeats decreases the rate of nuclearprotein import in digitonin-permeabilized HeLa cells, indicating that thisinteraction has a role in the translocation of carrier-cargo complexesthrough nuclear pores. The binding of GLFG and FxFG repeats to overlappingsites on importin-beta indicates that functional differences betweendifferent repeats probably arise from differences in their spatialorganization.